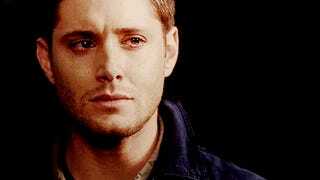 And then there’s me looking at Subaru owners in the snow, while not being one. 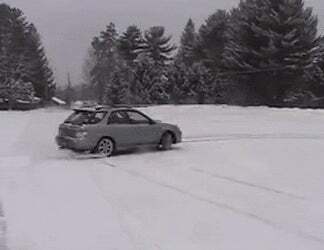 One day I’ll take part in Subaru winter escapades. One day.